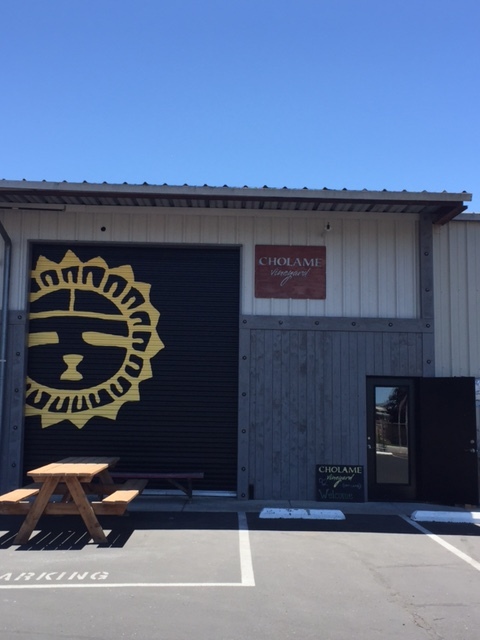 Cholame Vineyard is a small production winery located in San Miguel, CA at the southern tip of Monterey County. It was founded in 2006 by Southern California native David DuBois and is dedicated to making the highest quality wines with care given to both the environment as well as the community since the first harvest in 2010. The varieties for the ten acre vineyard were chosen for their ability to thrive in the soil of the region which along with careful farming practices maximizes the potentialto produce impeccable wine. 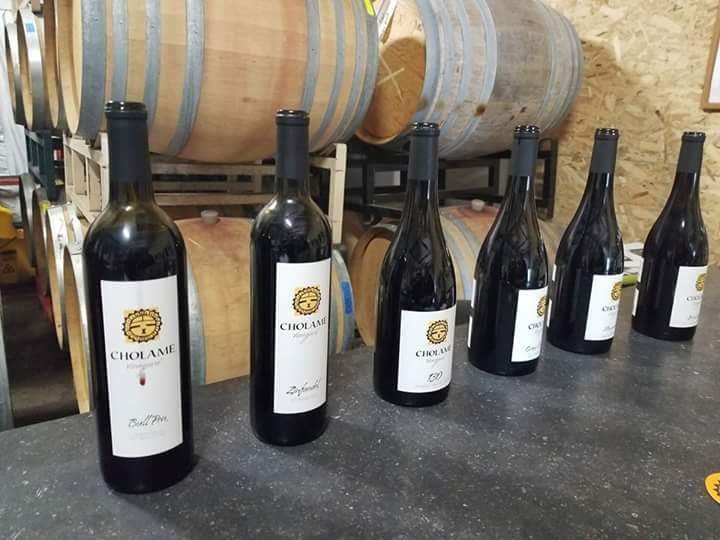 The varieties chosen for the vineyard were Grenache, Mourvedre, Petite Sirah, Syrah, Tempranillo and Zinfandel. In addition Cholame purchases both Grenache Blanc and Chardonnay from La Presa Vineyardwhich is one of the oldest and most prestigious vineyards in Santa Barbara County’s Central Coast. This standard of excellence is apparent in the award winning wines produced year after year.